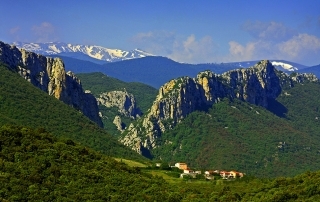 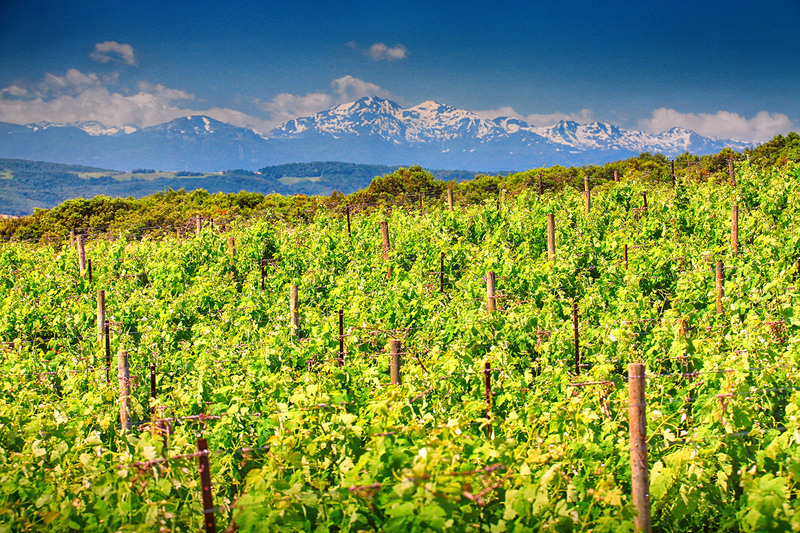 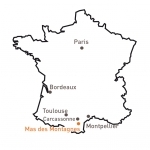 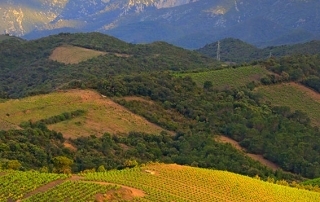 The Côtes-du-Roussillon Villages (PDO) vineyards are located in the northwest of the distrcit of « Pyrénées Orientales » on the way up the Agly Valley, flanked on one side by the Pyrenees mountain range and on the other by the Corbières mountains. 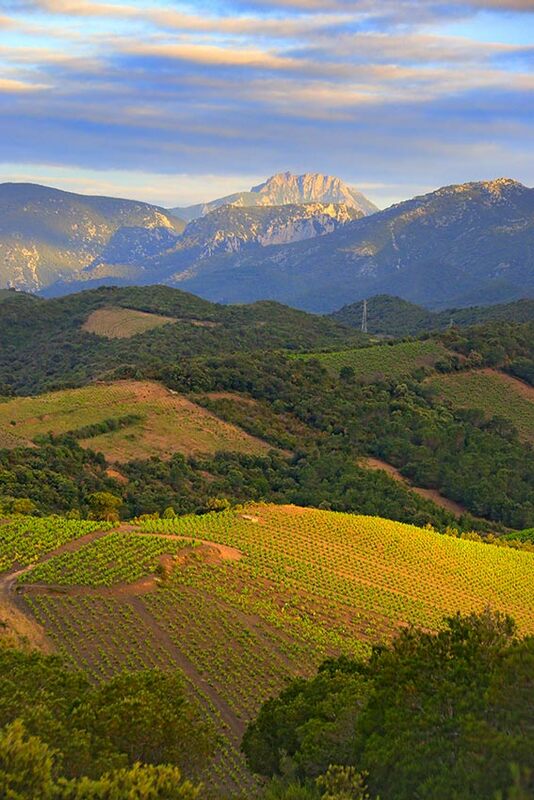 The vines cling on to the terraced soils of schists, chalk, gneiss and granite, facing Mount Canigou, which has extraordinary vistas. From Latour de France to Camary, the vines are planted on outstanding soil patches of gneiss and black schists, reclaimed from scrublands. 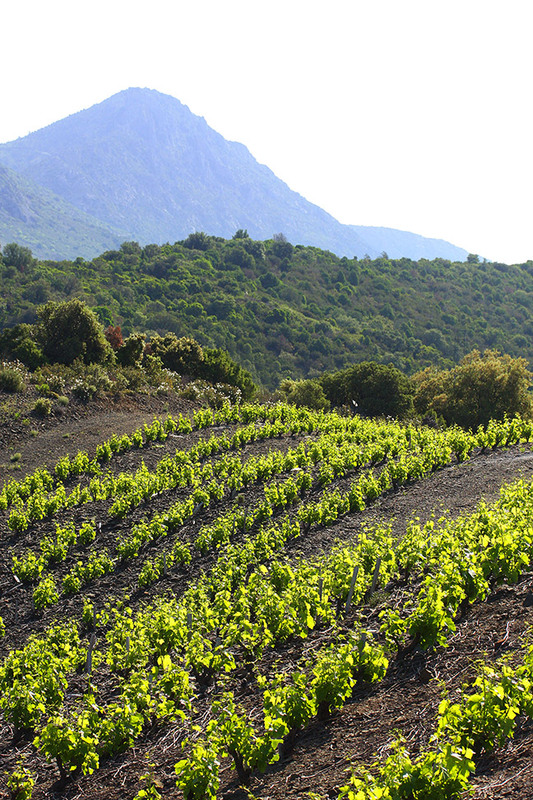 In Maury and Saint Paul de Fenouillède, vineyards boast over incredible black schists terroirs. 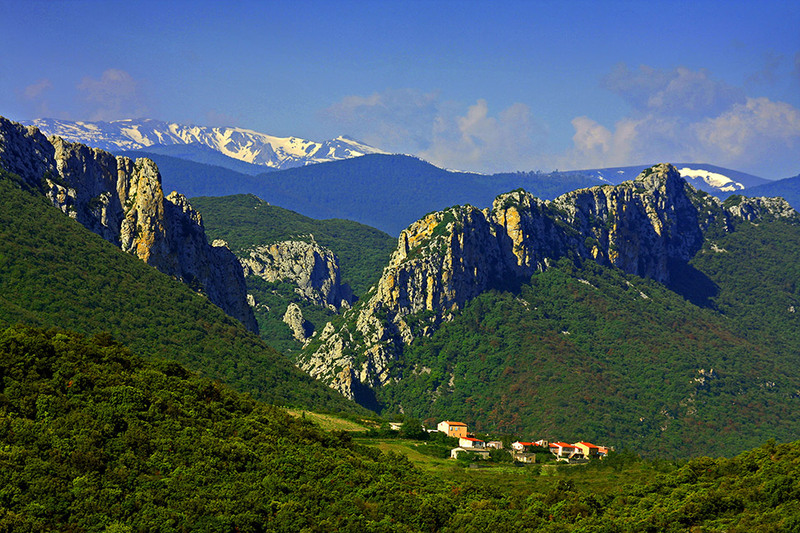 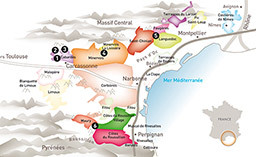 It is a land of contrasts, full of staggering heights, noble and extraordinary terroirs. 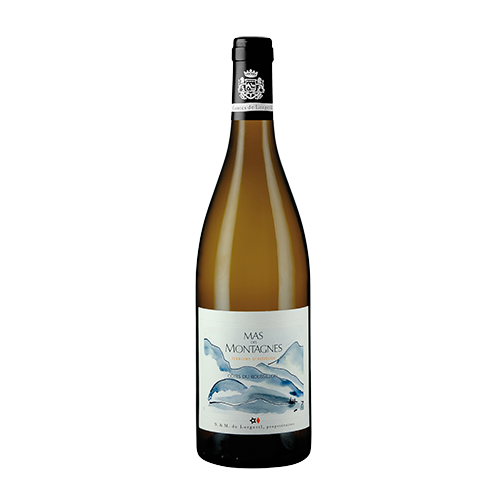 Since 2006, Nicolas and Miren de Lorgeril have been enchanted by this southern terroir chilled by the cool air from the Pyrenees. 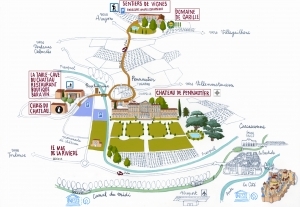 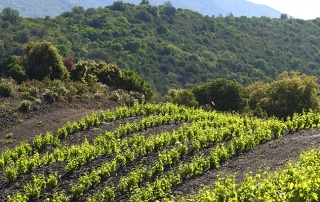 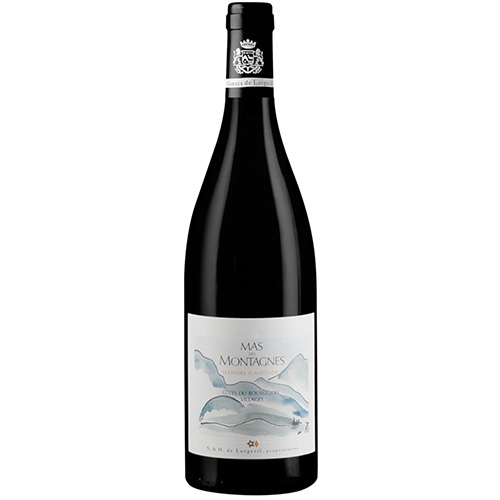 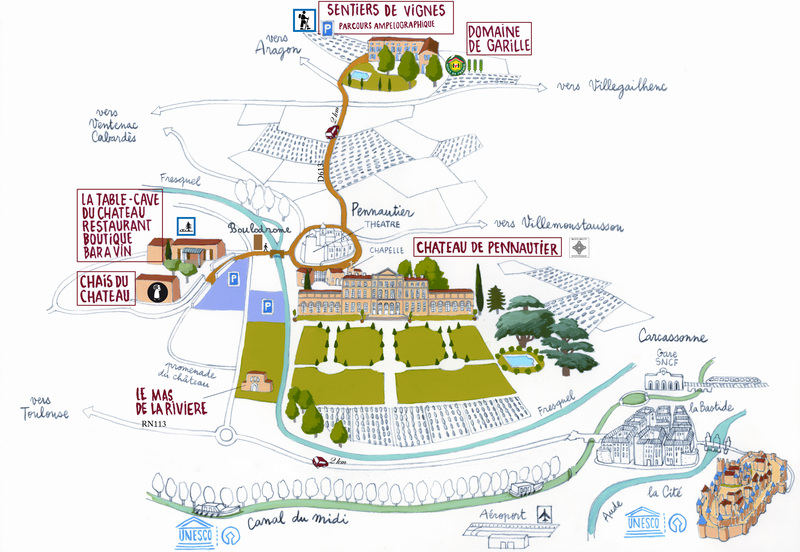 They had the opportunity of creating a unique Estate in the region of Roussillon, spread out over their exceptional terroirs in a radius of 12km. 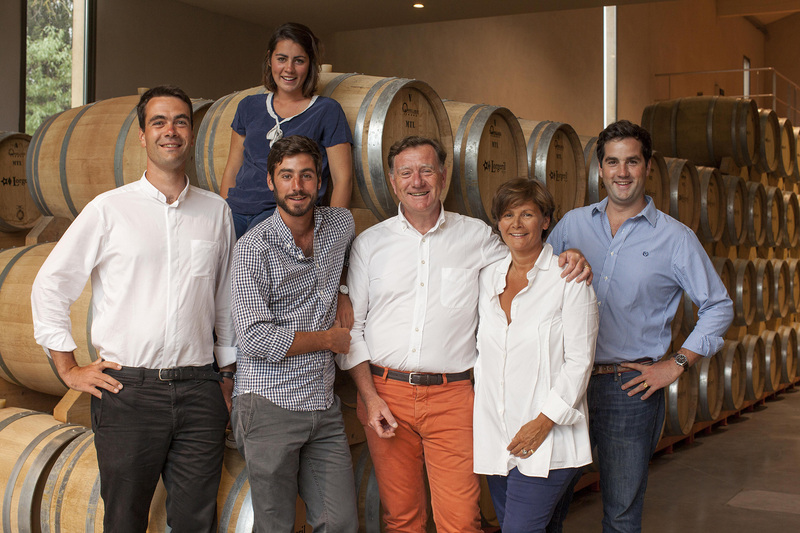 IN Latour de France, Nicolas and Miren de Lorgeril fell in love with an exceptional zone attached to their family history. 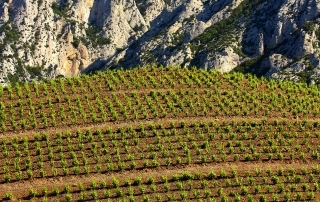 They managed to acquire magnificently well-exposed schist parcels, on the plateau of Château de Cuxous. 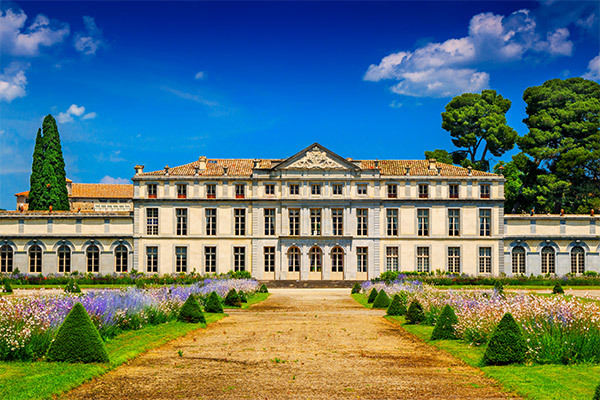 This Estate was once the property of the Boixo family, the last descendant of which had married Simone de Lorgeril, Nicolas’ aunt, in 1920 and who is buried outside the chapel of the château.